Atlanta No. 2 for home size, but does it matter? LendingTree recently ranked Atlanta second on a list of cities with the largest average home sizes. 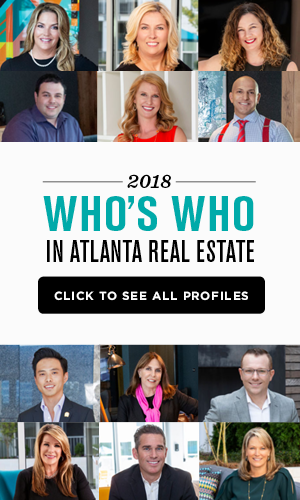 The online lending exchange company combed through its database to determine that the median home size in the Atlanta area is 1,914 square feet. Houston topped the list with a median square footage of 1,952. Whether or not being No. 2 is worth bragging about is questionable. Home sizes are likely to decline as Baby Boomers age and downsize, and with millennials preferring smaller urban homes. For the past several years, those two generational groups have been competing for the same type of real estate – smaller homes that are closer to the urban center. For Baby Boomers, it’s downsizing after emptying the nest and a desire for access to more activities and other attractions. Millennials want these same opportunities, as well as close proximity to public transportation and work — and are essentially competing with their parents for homes now. But Dixon Raney, an agent with Beacham & Co., noted that it’s not just Baby Boomers who are looking to downsize. This trend is showing up in the numbers. Nationally, the median size of a new home has dipped after rising for years. The latest U.S. Census data shows the median new home at 2,320 square feet. Three years ago, the median was 2,466 square feet. Meanwhile, the larger homes have become more difficult to sell and sit on the market longer. “There are a lot of those statement homes from the 1980s and 90s that are tough to sell,” Raney said. He noted their size but also the amount of work that’s needed to get them to today’s standards. 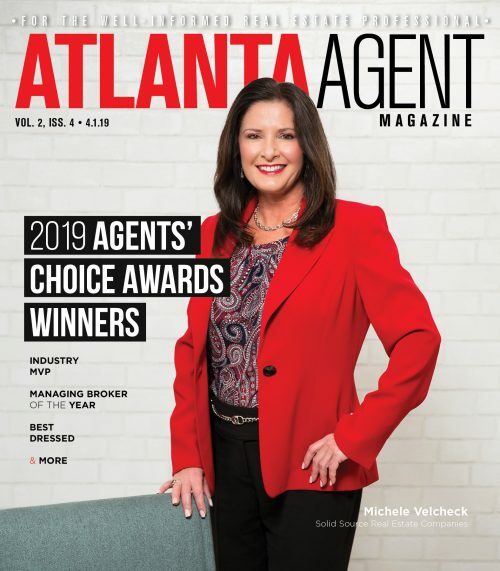 According to the Atlanta Fine Homes Sotheby’s International Realty’s Fall Market Report, the market for homes priced above $1 million tends to fall into the “buyer’s market” category across the area, with some communities showing more than a year of supply. But the market under $1 million tends to be a seller’s market.